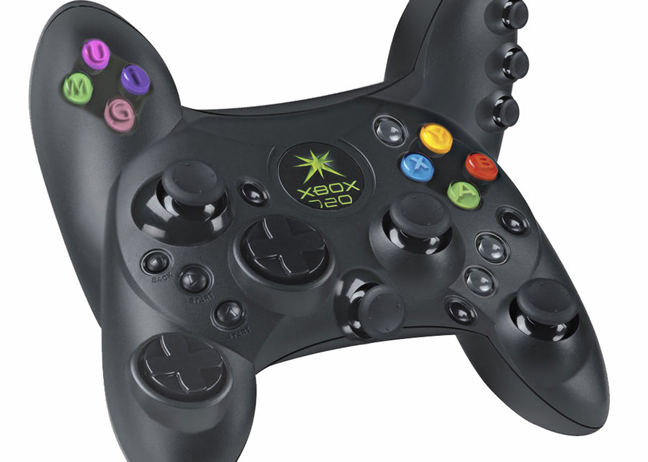 The rumors about the Xbox 720 already emerged, and fans are waiting for the new installment of XBox gaming console. Until then, many concepts design regarding X720 appeared on various tech websites. This XBOX 720 Controller is not really official, and I don’t think we’ll see this in stores soon. As you know, designers are going for simplicity.